Kanye West knows it’s important for him to talk openly about his mental health issues, especially as a member of the black community. 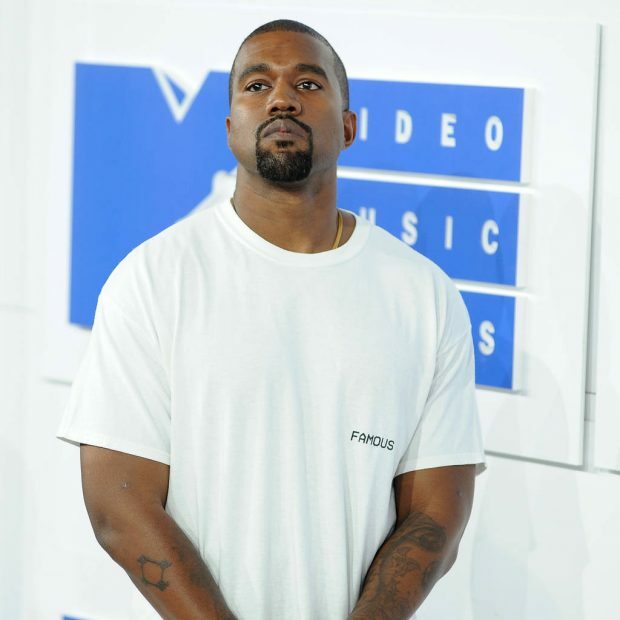 The Famous hitmaker revealed he had bipolar disorder on track Yikes, from his album Ye, in June, when he rapped about “my bipolar s**t” and insisted he didn’t see it as a disability, but as a “superpower”. He later shared in interviews that he had been diagnosed with a mental health condition within the past couple of years. During an appearance on Jimmy Kimmel Live! on Thursday night, he explained how vital it is for people talk about their mental health struggles. During the wide-ranging interview, the hip-hop star was also asked about his public support for U.S. President Donald Trump, and he stated that it wasn’t about his policies, because he’s “not a politician like that”. Jimmy pushed him to explain specifically what he supports about Trump, bringing up the time Kanye famously declared former president George W. Bush “doesn’t care about black people”. He asked Kanye if he thought Trump did, rendering the rapper silent for the first time in the chat. The Gold Digger star remained speechless for several seconds so Jimmy cut to a break, and the issue wasn’t brought up again when the show returned.